Comment: I have low spots in yard. I fill in with dirt or sand and they come back. I was told that trees used to be there. Any ideals? Comment: Removal of poison ivy, bamboo, shrubs, and tree/shrub trimming. Possibly filling in low spot. Orange Lawn Care Services are rated 4.79 out of 5 based on 139 reviews of 11 pros. 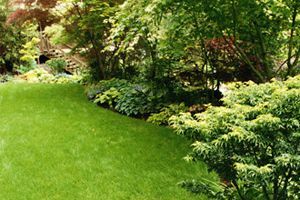 Not Looking for Lawn & Garden Care Contractors in Orange, TX?